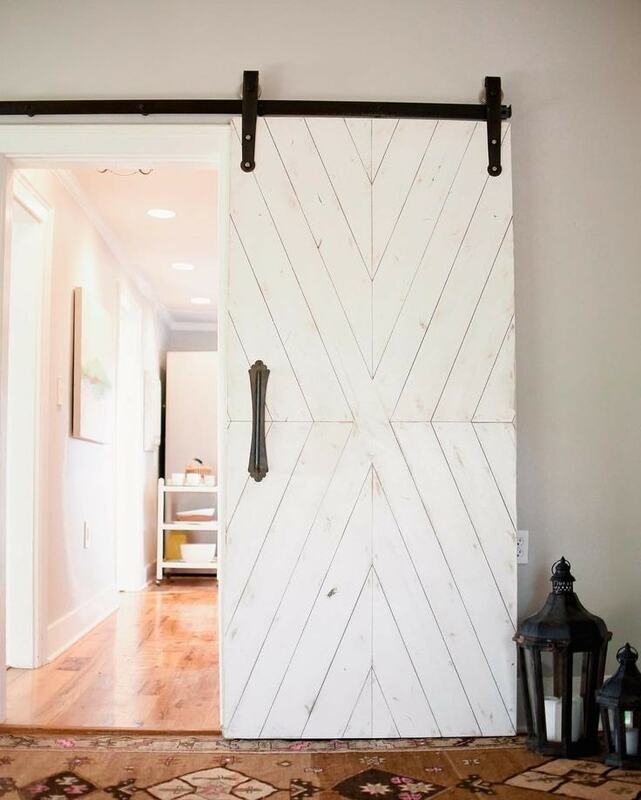 Barn doors are incredibly versatile pieces of décor. They’re no longer used just for barns as you can incorporate their aesthetics and functionality in various ways in your home. 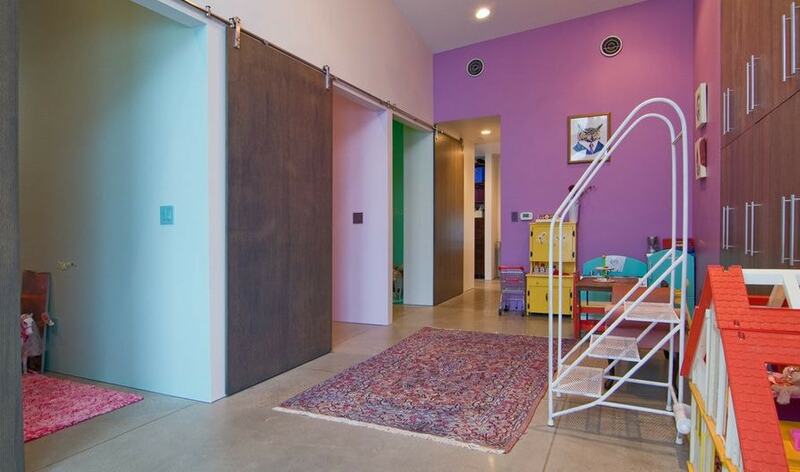 It’s not really that difficult to see why homeowners love barn doors so much. 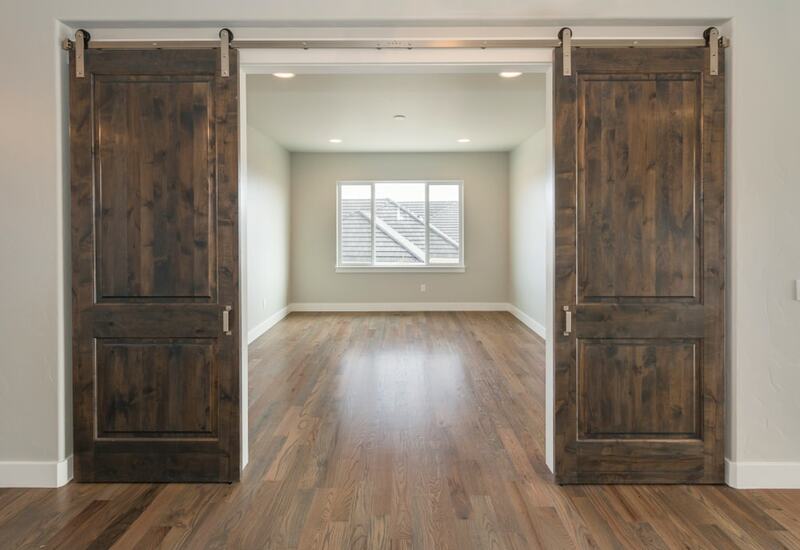 In terms of practical features, barn doors could be considered superior to classic swinging doors as they have a much more compact footprint. The fact that they don’t need as much space to function is a great plus for smaller homes. 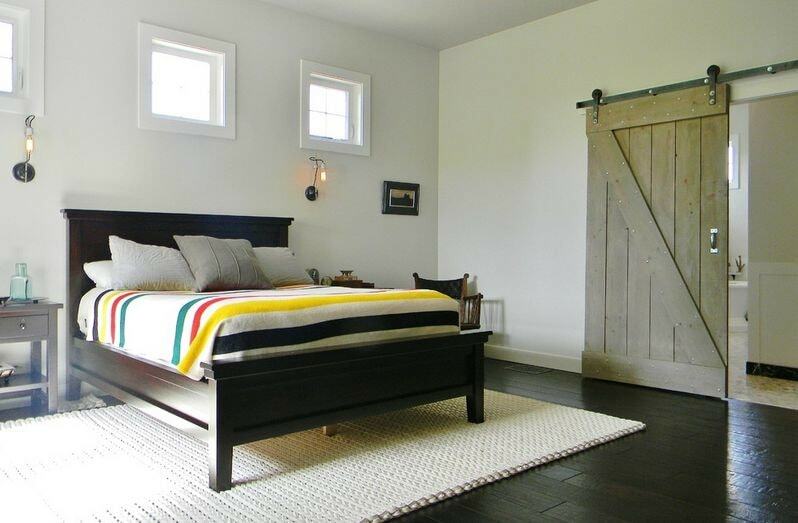 Barn doors allow you to regain some precious space regardless of the room you’re using them in. The support system of this type of door represents another important advantage. Sliding barn doors can be quite heavy, but you won’t have to worry about stability or movement issues thanks to their reliable track which supports even some particularly heavy models. Make sure you’re careful with the installing process to prevent injuries or damage to your floor. 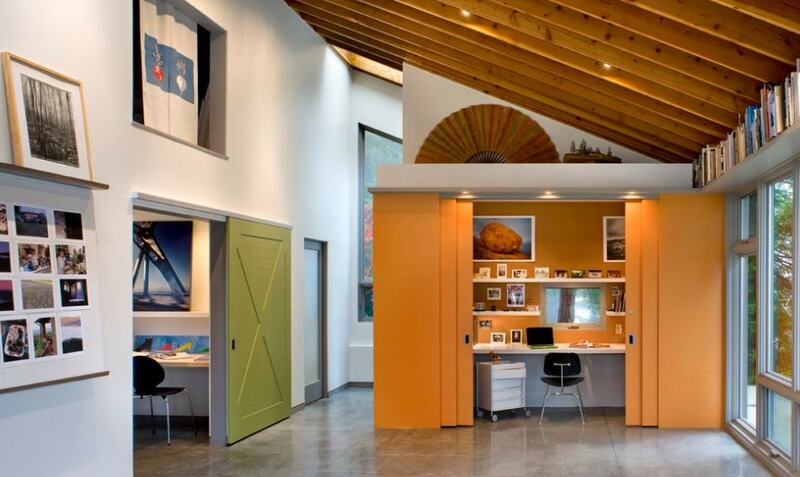 It’s clear that barn doors can provide good security and open up some much-needed space. When it comes to aesthetics, once again barn doors won’t disappoint. It’s hard to match their rustic vibe that takes your mind to the countryside. Installing the barn doors indoors makes for a very beautiful contrast. The doors can be further customized to add a more aged look to them or kept in a more polished, modern style with the help of some colorful paint. Let’s take a look at some of the most captivating ways to decorate your home using barn doors. Their rustic charm is suitable for a wide range of home renovation projects. By replacing your conventional shutters and curtains with barn doors, you will be able to make your home feel more rustic. It may seem like a very simple change, but the visual effect is definitely impressive. Barn door window shutters look stylish and they’re practical to use for this purpose as they deliver solid insulation and block the outside light. 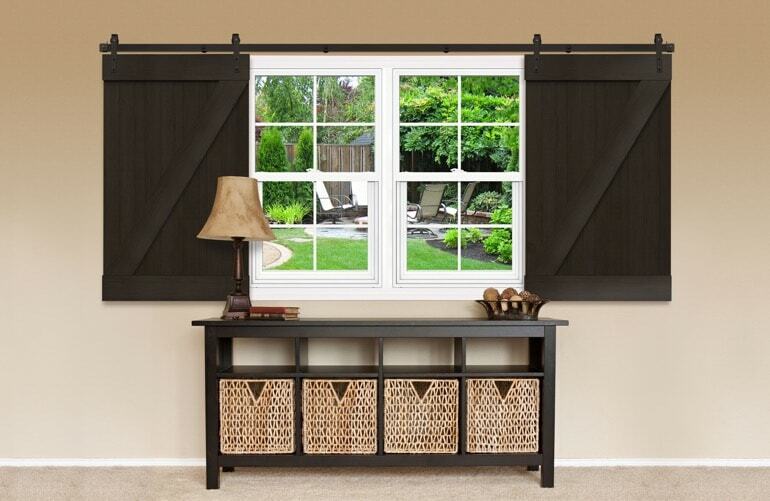 Custom window shutters that rely on a set of barn doors isn’t the kind of project that’s easy to do it yourself. You might have to get some help from a professional company that offers this kind of home remodeling solution. In any case, for a unique take on the look of your windows, barn doors are strongly recommended. While the window idea makes use of resized barn doors, this one enables you to incorporate full-sized barn doors. 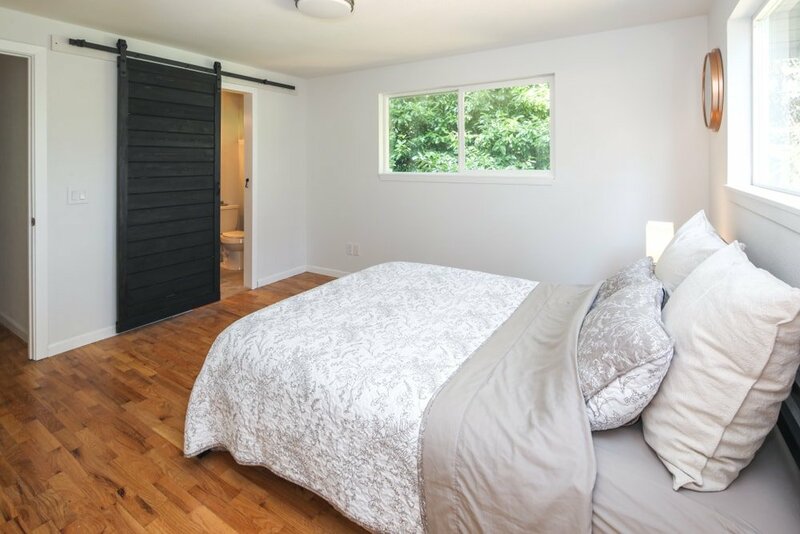 There are many interesting ways to decorate your home with sliding barn doors. One of our favorites is to keep the pantry hidden from view in a more rustic style. It doesn’t really have to be the pantry as it can be any storage space that you wish to keep away from view. Maybe you have a large closet where you keep your bikes or tools. Hideaway sliding barn doors deserve some more attention if you wish to be more practical and incorporate a rustic element in your home. To enhance the countryside vibe as much as possible, consider going for upcycled pallet doors. Building a barn door from scratch is the kind of DIY project that’s not for everyone, but it can be a rewarding experience when you’re seeing the final result. 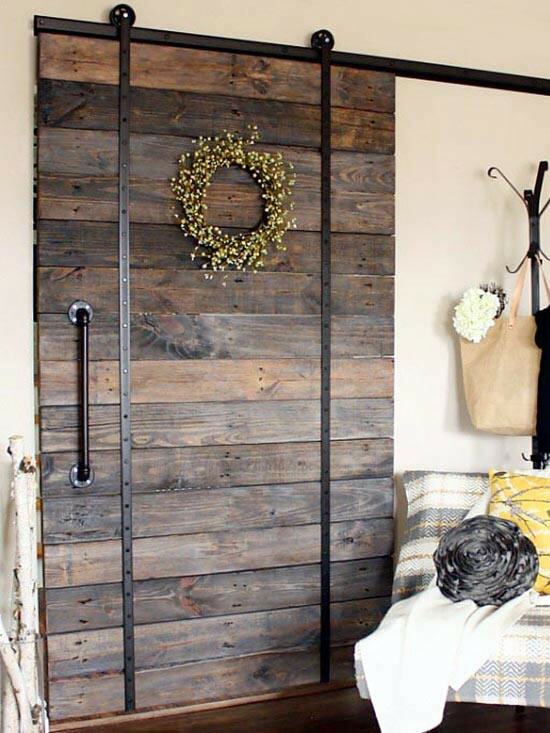 Take a look at this tutorial from the blogger that crafted this DIY barn door. The choice of a rich and dark color suits well the old pallets, particularly considering the metal accents. Another interesting DIY decoration project involves using some household items to craft coastal-looking barn doors. While the existing sliding doors of your closet could be replaced, that’s not required. If it’s possible in your case, it’s best to keep them and simply modify them with a barn aesthetic. Using plywood and various customization processes, you should be able to craft a more contemporary four-panel barn door. This is the kind of DIY project that’s better suited for the bedroom as you can install the doors for the room as well as for your closets. With a modern white polish, you can create a more sophisticated vibe from an otherwise rustic element. If large barn doors aren’t your thing, perhaps incorporating mini-sized models will suit your tastes better. It’s also a more economical solution for a small room. You can use them in a farmhouse-style kitchen or another place where you need to conceal some unsightly items. This is another DIY project that only requires a few materials while the result appears to be coming fresh from a store. 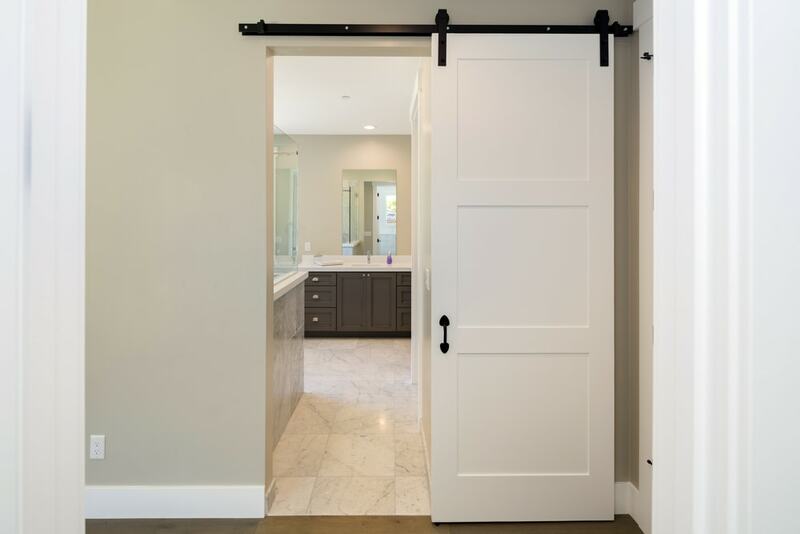 A secondary bathroom could make use of barn doors instead of traditional swinging door types. If the area where the bathroom is found isn’t really a very large one, incorporating barn doors would be a smart choice as they take up less space. You can match the white look of a bathroom by painting the barn doors and offering them a cleaner look. By pairing them with a large roller system, you’ll also be able to make this new bathroom a more eye-catching sight. 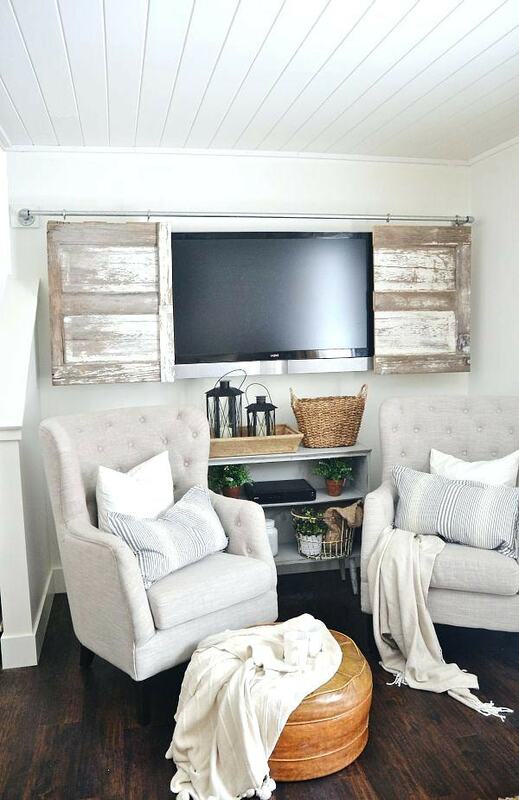 Barn doors can be used for a side table where you can store lots of items such as books or electronics. By blending a rustic style with a modern touch you can make a simple side table truly stand out and become a focal point of interest in your home. 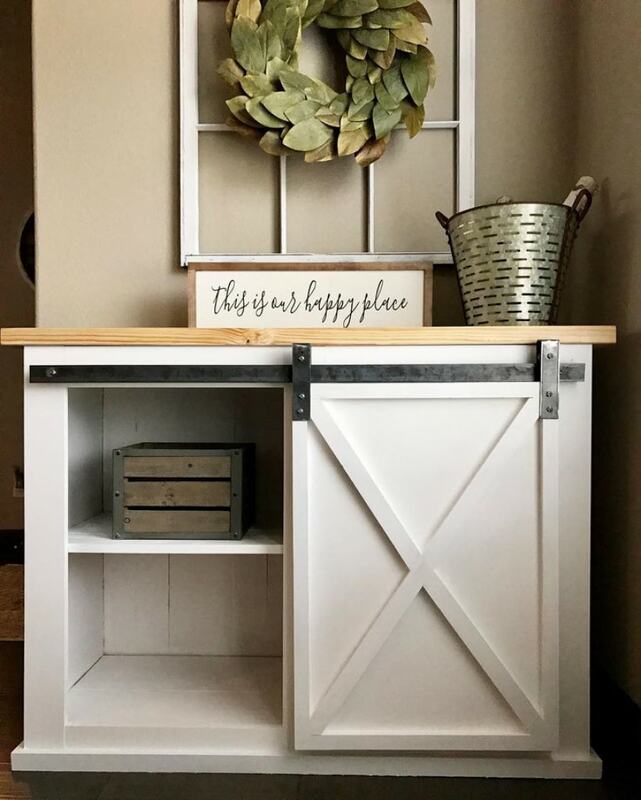 The same tricks we’ve seen in the DIY mini-barn door idea could be used here as well. You can choose to leave an exposed shelf to have a spot where you can display certain decorations. Sliding barn doors don’t necessarily have to showcase the classic rustic design that most people are familiar with. If you want to create a unique look, there’s always the option to incorporate different textures and patterns. This is an almost effortless task that promises to deliver an updated look for any room in your house. We recommend going with a chevron stripe if you need an inspirational idea. This can be achieved either by painting the design or in a more organic way through board arrangement. Most people choose to decorate their homes with barn doors because they like the look and heavy feeling of this type of structure. Others aren’t too keen on standard barn doors and want something a bit different. 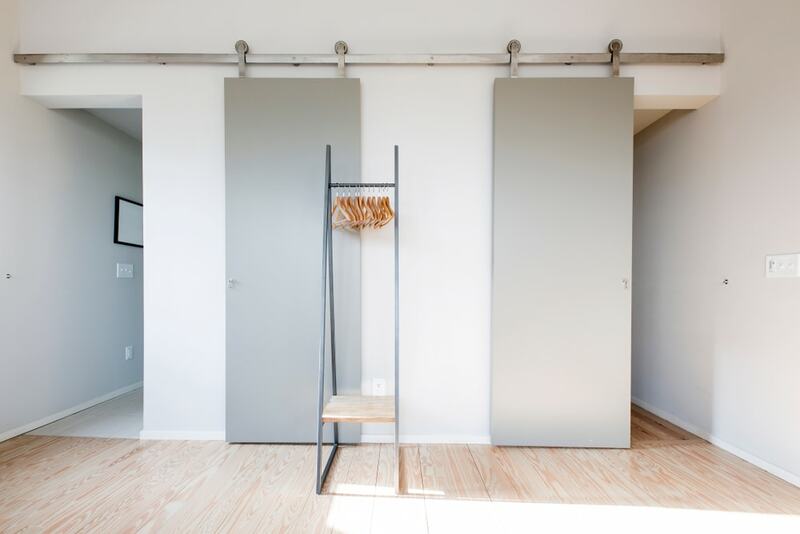 If you’re from the second category, you’ll be pleased with the modern fabric sliding door idea. This is a DIY project idea based on creating a lightweight fabric screen that can be customized to match the look of your home. Take a look at this tutorial to find out how to create this stylish barn door and follow the required steps to personalize it. 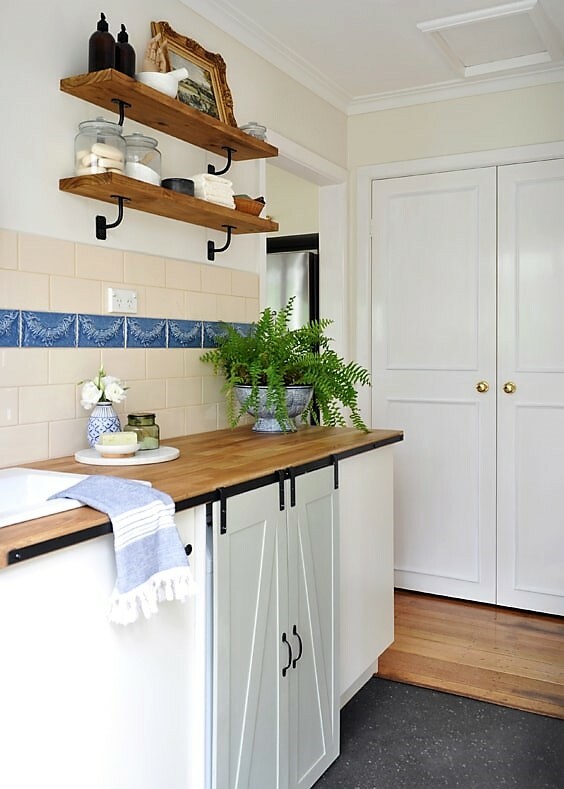 The kitchen can make great use of this door style. It can be used to hide your storage places and to add a fresh rustic vibe. 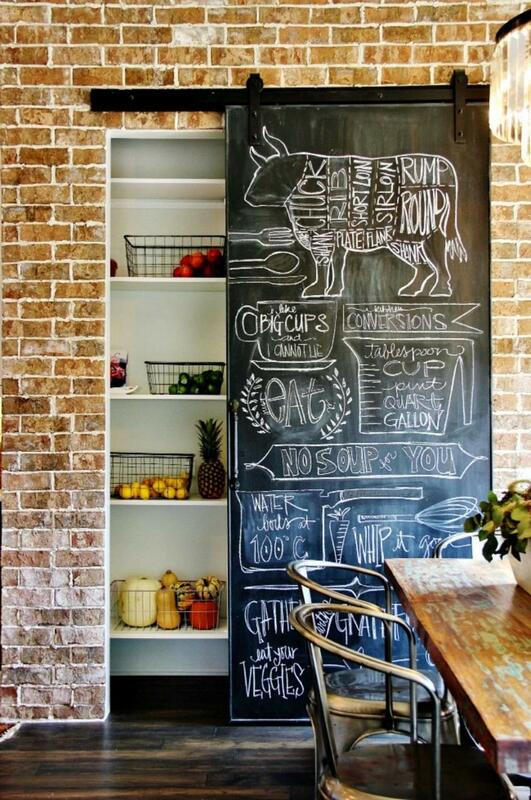 An innovative idea you should try is to add a chalkboard barn door where you can also write important information. You can make a grocery list or plan your meals in a more convenient manner by writing a menu. This is a neat solution that allows you to mix functionality with looks as the all-black aesthetic can fit surprisingly well in any kitchen. The chalkboard barn door works great in this room, but it shouldn’t be overlooked as a possible option to be integrated into a kids’ playroom. Your country-styled living room needs a TV, but that doesn’t mean it has to be visible all the time. 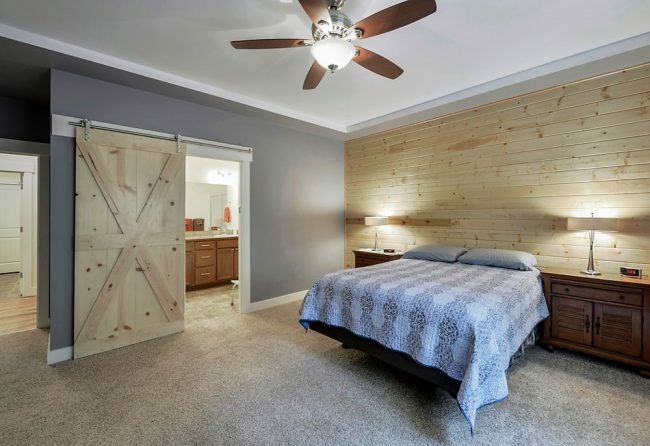 Sliding barn doors can come in handy here as you can use them to hide the television. Small barn doors fit nicely with the rest of your rustic décor and they can be easily customized for this kind of specific purpose. If your living room is more modern-looking, there’s also the option to paint the mini-barn doors. Some rustic essence remains, but the doors can be incorporated much A in this kind of environments when they have a clean and polished aspect. Adding a mirror on the barn door can boost the functionality of the piece if you plan on installing it in a bathroom. 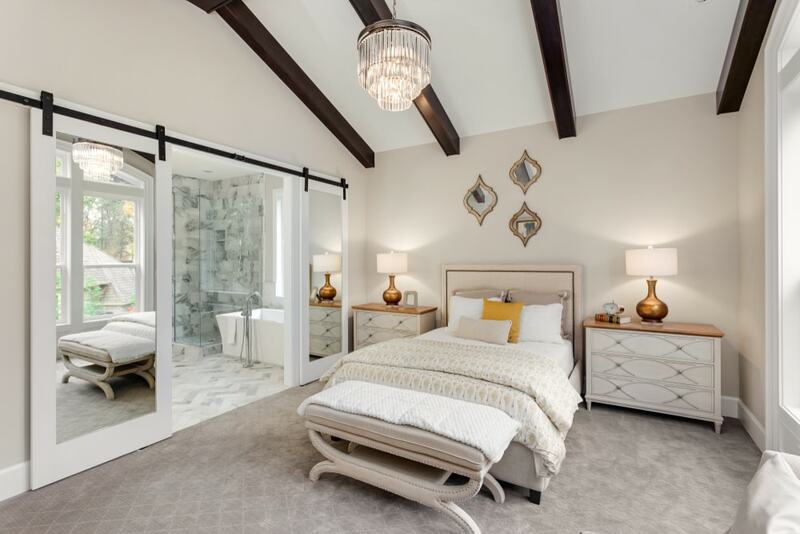 The bedroom can also take advantage of a mirrored barn door to keep the closet’s contents hidden from view. The mirror can also provide a nice effect for small homes as it contributes to the illusion of extra space. 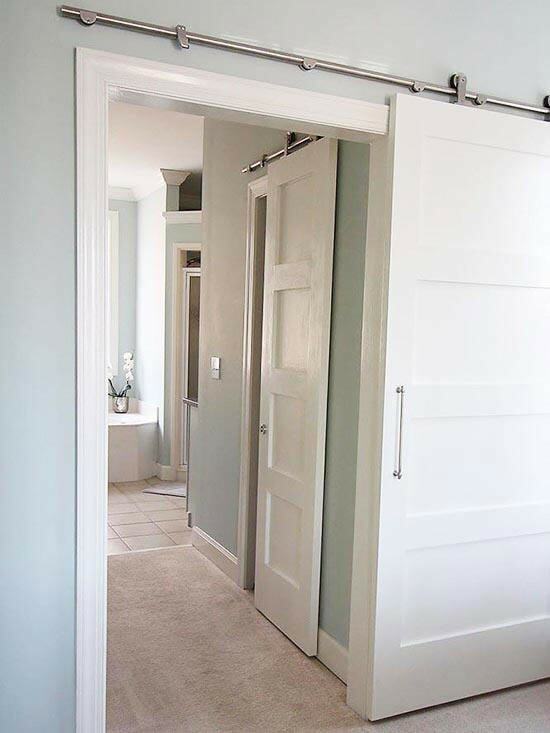 Instead of going with some standard options when separating rooms, why not consider a sliding barn door? This could be a solid choice when you plan on separating a large room into different spaces. By adding a barn door, you can divide the room in a more rustic style. The same concept can be applied to other areas in your home such as the kitchen. A room divider made up of barn doors would work wonders in a living room if you wish to bring some extra formality to the design. If you have a home office, chances are that it doesn’t have a very inviting atmosphere despite being placed in your own home. 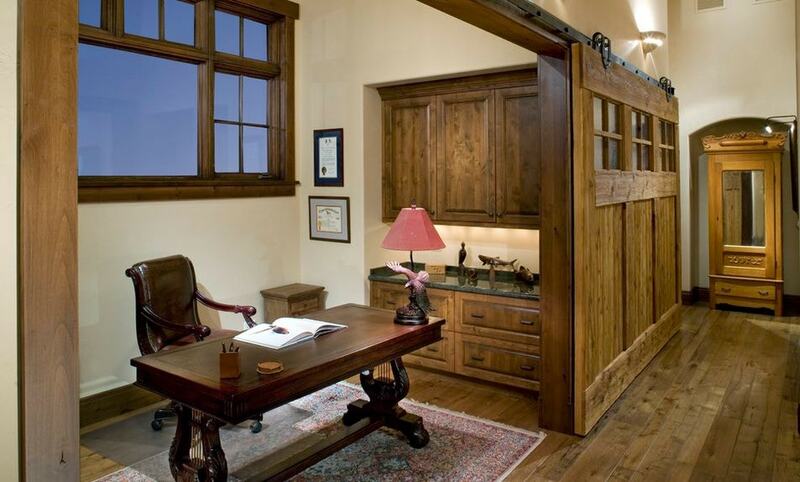 A nice solution is to incorporate a reclaimed barn door which can make the home office warmer and cozier. To create a more cohesive look, consider matching the rustic aesthetic with some similar elements in the office. Your desk could use an update to have a texture that’s closer to the design of the barn door. While barn doors are prized for their great functionality, this doesn’t mean you can’t use them just as statement pieces. Both contemporary and industrial interiors can benefit from a bit of rustic flavor offered by a barn door. You can successfully use the doors simply as decorative accents throughout the house. If you want to get creative, why not try your hand at painting them in a more appropriate color for your particular interior design look? 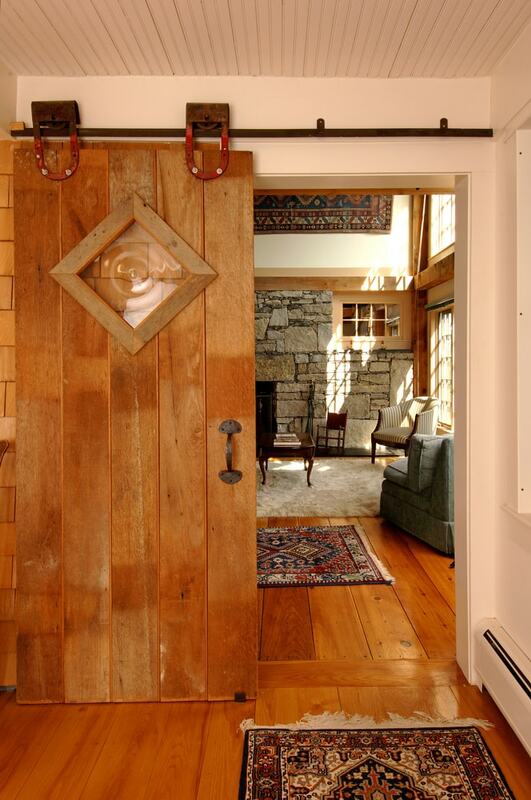 Fans of eclectic interior designs will probably like the decorative potential of barn doors. As you can add all kinds of pieces in an eclectic interior, even if they belong to wildly different styles, this means you can put barn doors to great use. Let this rustic door share the same space with a mid-century nightstand and an elegant chandelier. 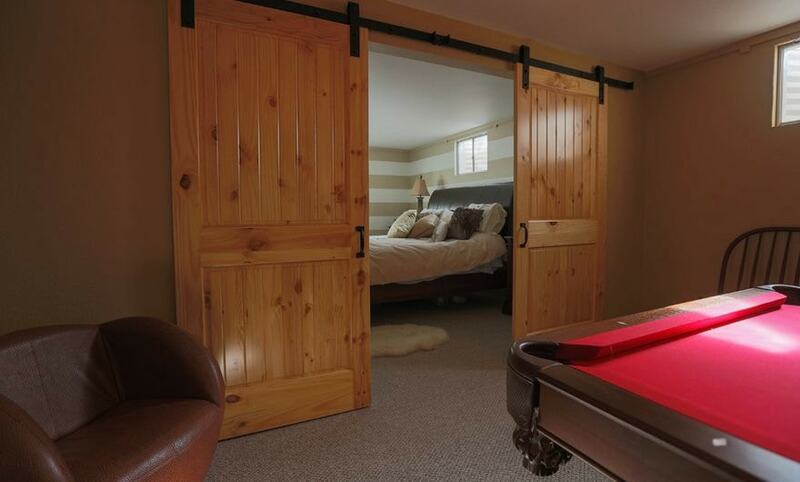 With the help of barn doors, you can add some farmhouse flair to the dark basement. Making this area feel cozier is a breeze as you can use barn doors to separate the basement into two sections – one that can be used as a recreational space while the other can be reserved for storage or another purpose. Kids can enjoy the functionality of barn doors for their playroom while you’ll be able to add a rustic flavor to their favorite place. Perhaps they will learn to appreciate the charm of barn doors. The natural wood texture is definitely preferable to other man-made materials. As a bonus, kids enjoy playing around with sliding doors. You will only need to ensure that the door is correctly installed to glide as smoothly as possible. 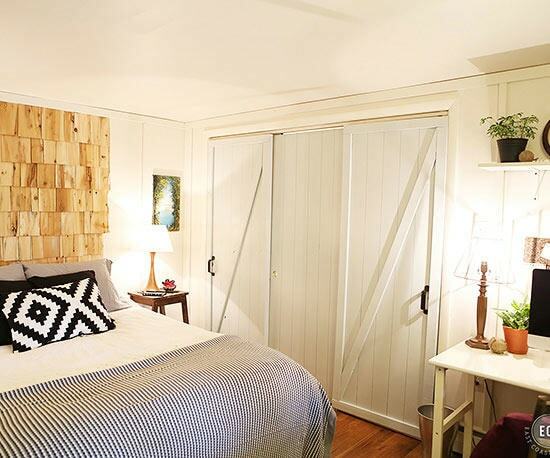 If you’re searching for the best solution to separate a small area in your home for a dedicated purpose (like a place for arts and crafts), give barn doors a try. They’re ideal not just for the convenient sliding functionality, but their look has great potential to fit in any kind of workshop-style area. The fact that you can paint the barn doors to match the color of the walls represents another advantage. We’ve already discussed the benefits of using barn doors to keep the pantry hidden from view. You can also take it to the next level and use barn doors to separate the kitchen from the other rooms in the house. This works particularly great if you have a farmhouse design or a more traditional look in the kitchen. It will enable you to transform this place into one of the most welcoming areas. 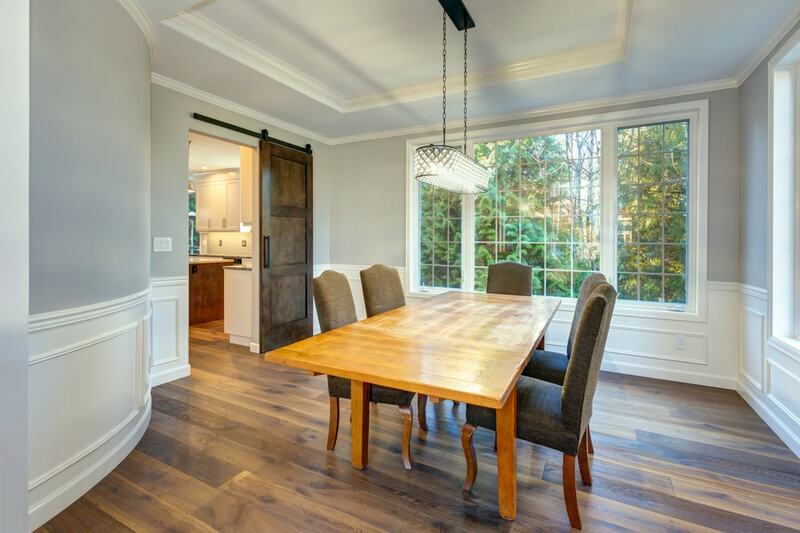 The impact of barn doors as decorative pieces in the kitchen shouldn’t be underestimated. A kitchen is a functional place, but it also has a secondary social role. For this reason, it would be preferable to make it feel more inviting with the help of rustic barn doors. 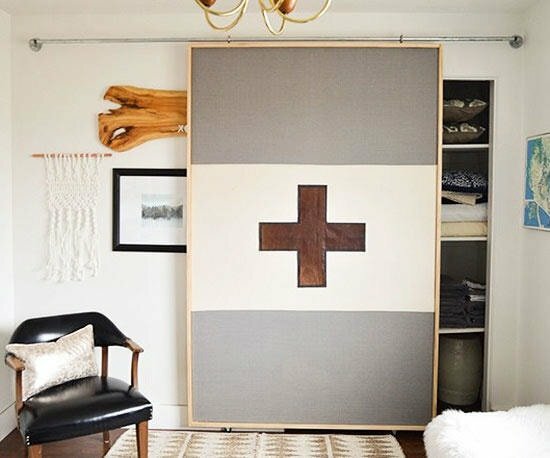 Mixing laundry and barn doors might sound strange, but this is actually a great combination. If you’re tired of conventional doors and want a rustic sliding door, this a solid solution. 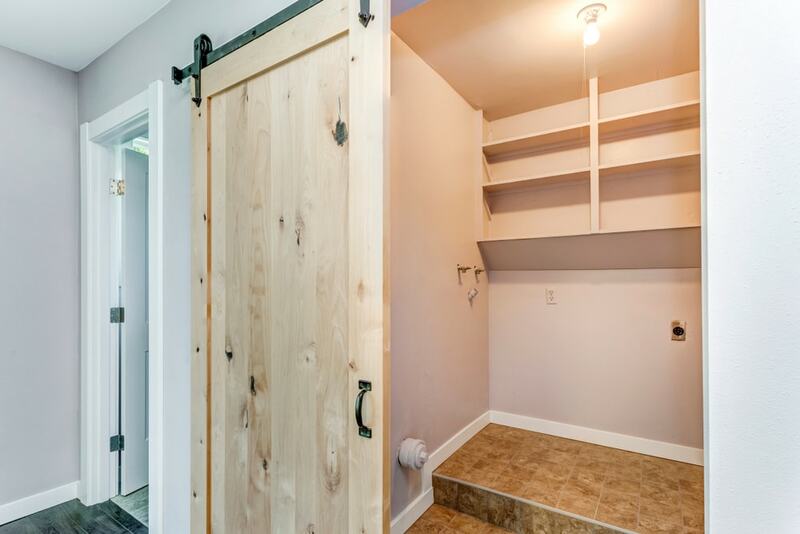 This isn’t limited to just laundry though, as you can install barn doors to separate other storage rooms or work areas. 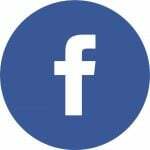 Liked our article? Don’t forget to share it with your friends and family. You might also like our barn wedding ideas and garden shed ideas.